Read on for tips on how to spot Real or Fake. If you thought the most ripped-off luxury products in the world are Gucci or Louis Vuitton bags, think again. Giving them tough competition are the fakes of luxe perfume brands, having almost identical packaging and sold at almost the same hefty price. Before you get lured by an imported goods shop selling a Versace perfume at a discounted rate, we suggest you let your guard up and look out for fakes by paying attention to small details before purchasing it. If it is a fake, you might notice a number of grammatical and spelling errors. The name of the brand might be spelt wrong. Also, do check the box or the cellophane sheet the bottle is wrapped in. If you notice it is loosely packed, there might be a chance it is fake. 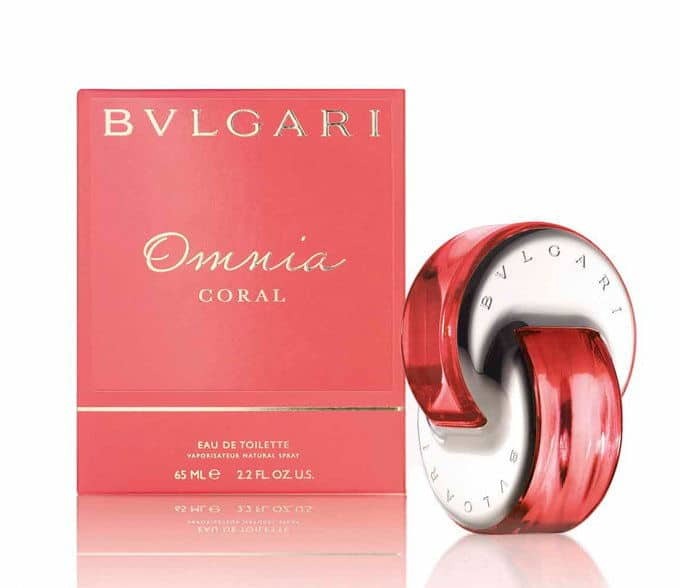 Most luxury perfumes come in tightly packed cellophane packaging. 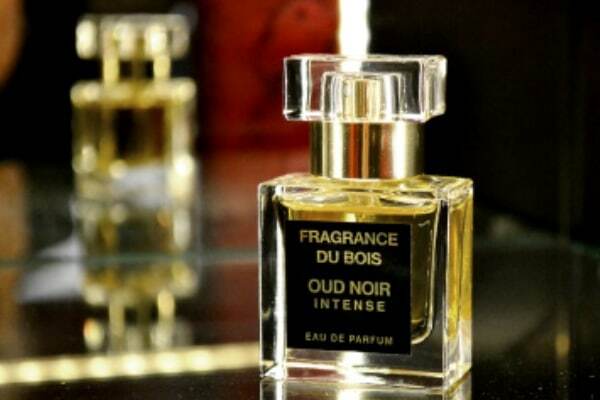 Most luxury perfumes have exquisitely crafted bottles. These are hard to replicate. Remember to check the weight of the bottle, along with the clarity of the glass. Original perfumes will have crystal clear appearance. For most luxury brands, the shape of the bottle is a reflection of their brand value. So if you observe that the bottle is too brittle or light then it might be a fake. The bottle on the right fake and you can make it out looking; at the darker concentrate in the bottle and the name of the brand smudged. The one of the left is original Chanel perfume, lighter in shade. The bottle on the right fake and you can make it out looking at the darker concentrate in the bottle and the name of the brand smudged. 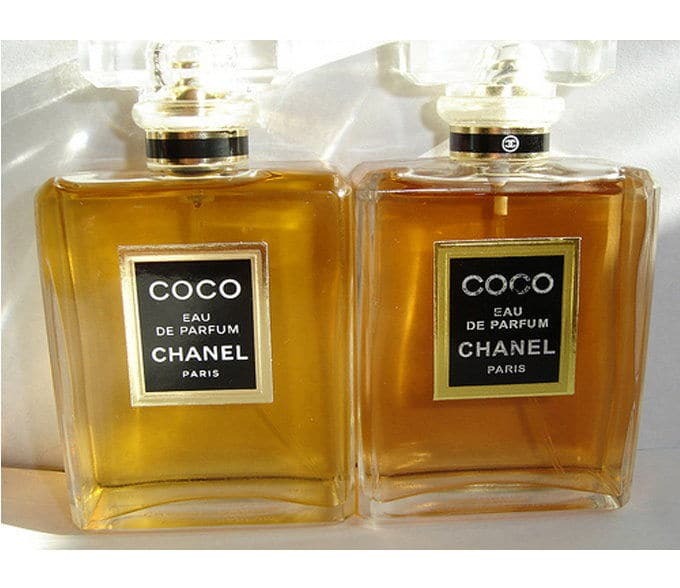 The one of the left is original Chanel perfume, lighter in shade. 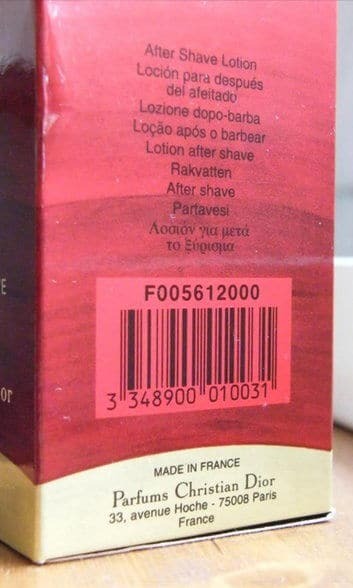 Dior’s accurate packaging and bar code. One of the sure-shot ways of knowing if your perfume is authentic is to closely observe its bar code, manufacturing date and serial number. It should be clearly visible on the packaging. Luxury never comes cheap. Yes, remember if you are getting a Chanel No. 5 in just Rs. 1500, it should ring alarm bells in your head because an original will cost you about 10 times that amount. 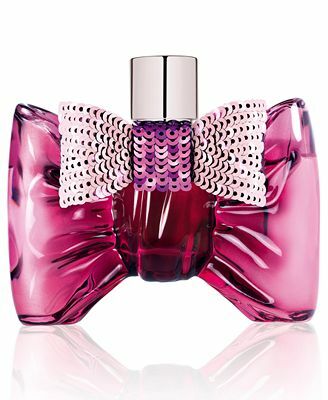 All reputed perfume brands from Miu Miu to Tom Ford do have a varying price range of perfume products but they are not cheap. Prices range from Rs. 2500 to Rs. 15000 or more. Check the price online before you shop. 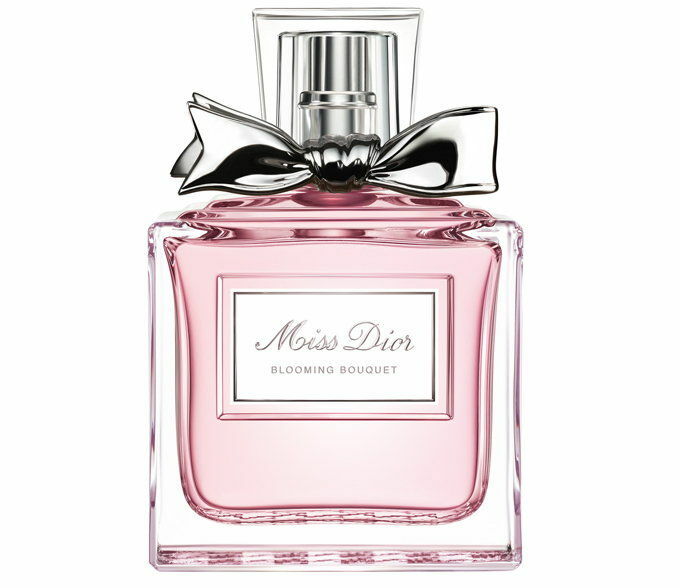 The ‘bouquet’ is the original formula of the perfume and is the easiest giveaway of a fake. An original perfume will always have three notes or layers – head notes, heart notes and base notes. When we spray the perfume, the fragrance proceeds from the higher note (head note) to a lower note (base note). The fragrance of a fake perfume ends at the head note and doesn’t last long. Do your research about the notes and trust your nose!